The lump you can feel around the eye is an acute bacterial infection resulting from blocked secretory glands around the eyelid. 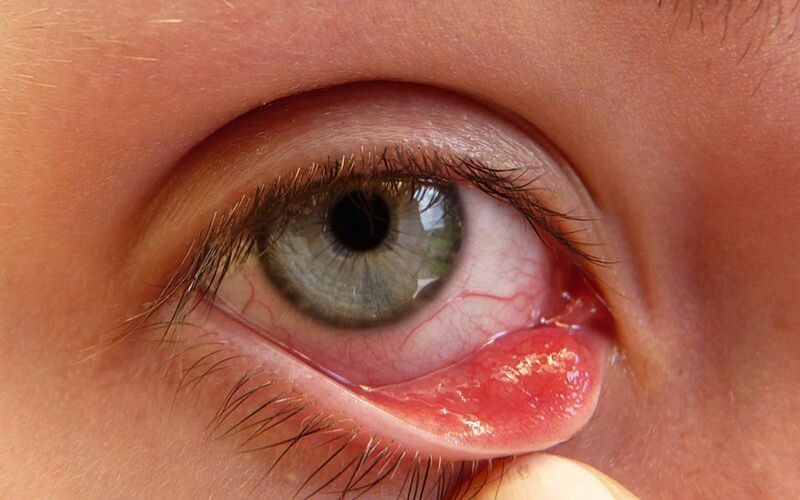 Both internal and external infections are common, leading to small painful red bumps on and around the base of the eyelid, generalized swelling and soreness. This article will guide you through hastening recovery and alleviating the severeness of your symptoms. Happily for us, Sty (or stye) infections usually clear up fairly quickly (despite how painful and acute the symptoms initially manifest themselves as) even without treatment. Nevertheless, this is much we can do to to improve the situation. Before we begin, make sure you aren't confusing a sty with a more serious case of Chalazia (view the text capsule below and to the right for more information). Chalazion is a similar affliction that differs from stys in that the lumps are usually painless. Unlike a sty, Chalazion will require treatment. Without intervention, Styes usually clear up on their own in a little over a week. Here are some DIY, natural, at-home remedies that are commonly employed to get rid of a stye fast. Press a warm compress of chamomile (or a teabag) to your eye several times per day in order to ease the drainage. 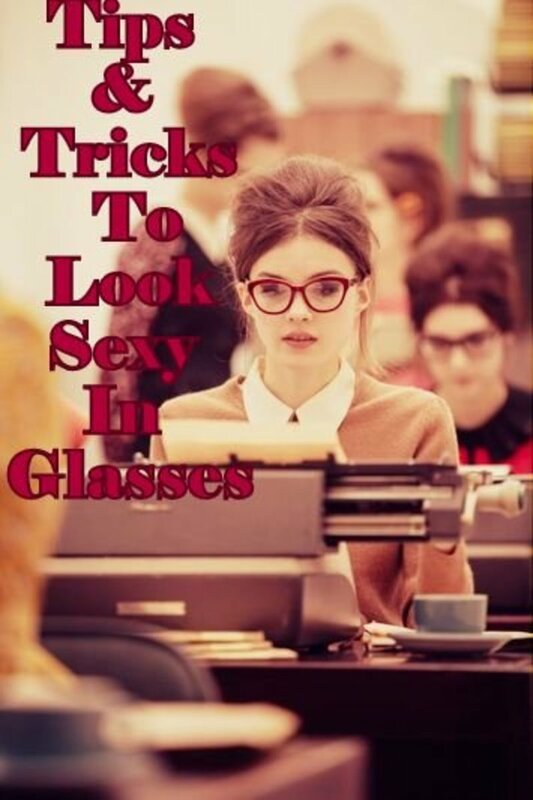 The sty usually clears up surprisingly quickly (sometimes within a day -- but don't be discouraged if it doesn't immediately clear up). Refrain from touching it and squeezing it as it can cause worse secondary infections. I have been repeatedly told (I cannot confirm this) that applying earwax can quell the symptoms in hours. Pluck any eyelashes that might contribute to blocking the draining of the stye. Wash the eye gently with coriander seeds. Boil a tablespoon full of coriander seeds in a cup of water and rinse the eye several times a day. A compress of guava leaves is commonly used to reduce swelling and pain. You can clean the eye by using a non-irritating shampoo or salt, which will also help clear any superficial blockages. A small red bump on the eyelid. Pain (it can be surprisingly tender and painful). A sensation of burning within the eye. 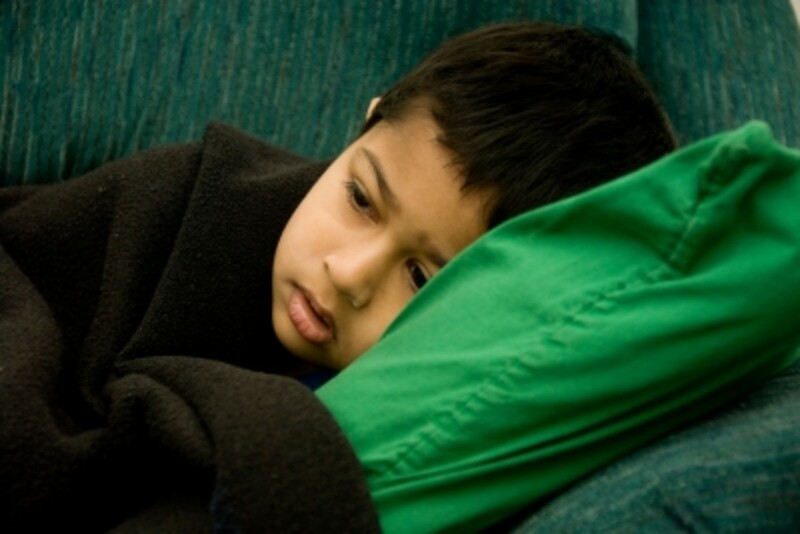 Rubbing your eyes, poor nutrition, stress and hormonal imbalances, not getting enough sleep, poor hygiene or picking up a Staphylococcus aureus bacterial infection, are all common triggers to developing styes. The best ways to counter a reemergence include not sharing cosmetic tools such as eyeliners with other people, which can carry infections. Developing a more stringent routine with regards to washing your hands frequently and by washing the eye with non-irritating soap or baby shampoo from time-to-time. If none of these practices seem to stop the styes from coming back, a doctor may help in diagnosing secondary causes such as Acne Rosacea, which are known to cause styes regardless of what you do. 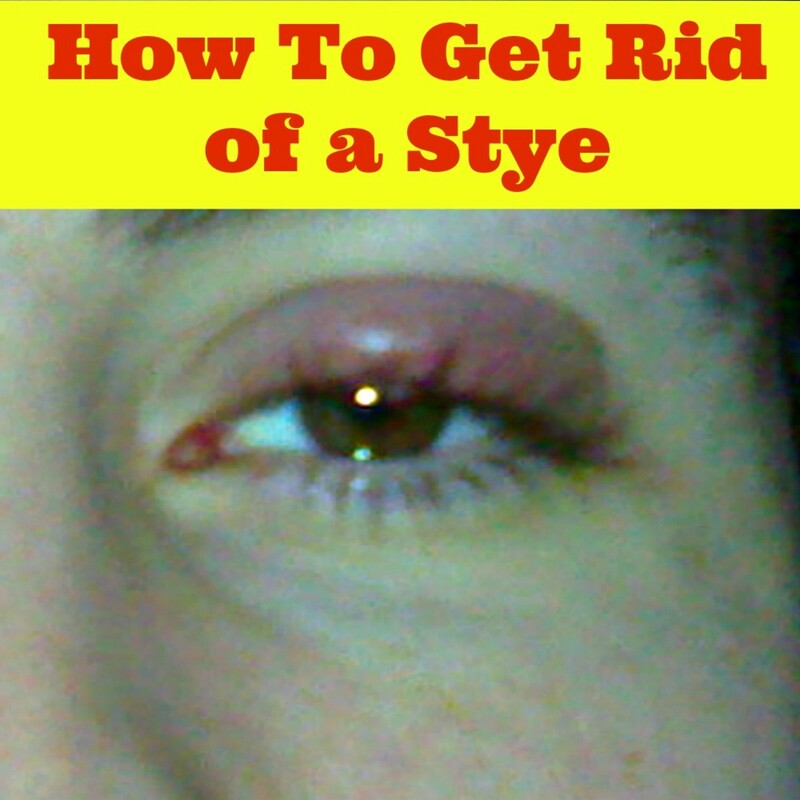 Getting rid of a sty is usually a fairly painful, but brief affair. There are rare occasions when complications can occur. Be on the lookout for apparent deformity and a progression to the aforementioned chalazion (which may require surgery). Very rarely will the infection spread to the entire body, but if your symptoms amplify, persist and become generalized, seek a doctor immediately! I'm not fond of ending on a bad note, but that concludes this brief guide on the world of sties! I hope it has been of use, and if you have any corrections, criticisms or comments please let me know in the module below this text. Thank you very much for reading the article! Warm compresses and massaging is key! The massaging will bring the style to a point faster and will not cause infection. Just flush your eyes out after a style ruptures. Your home remedy was interesting about using a teabag to get rid of a stye within a week. Found your remedy to be useful for those who may have a problem in this area. I had a stye spring up on me in the day and i wanted to go out that night. Wow I just recently recovered from having a Sty, this is awesome coverage here. I wish I had found this hub prior to getting my Sty I had, it could have helped me out. Thanks for sharing such a well organized and informative hub, Voted up as Interesting & Useful. Very informative hub. I'll show this to my sister. I believe that she'll love this information. Thanks for writing and share with us. Rated up!